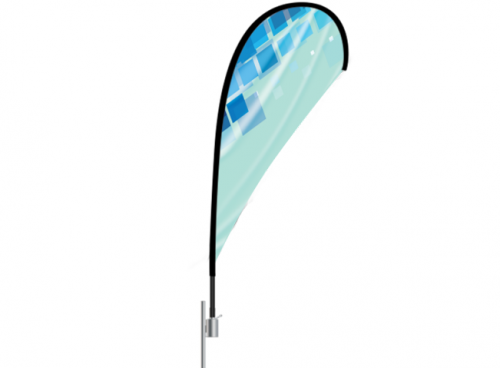 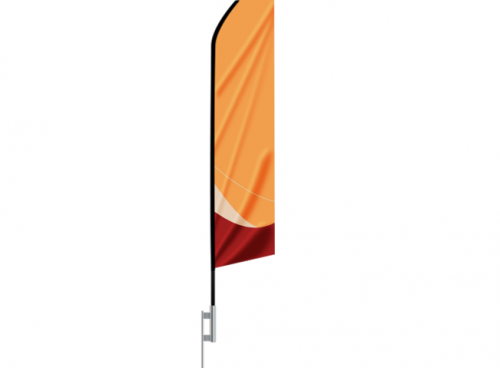 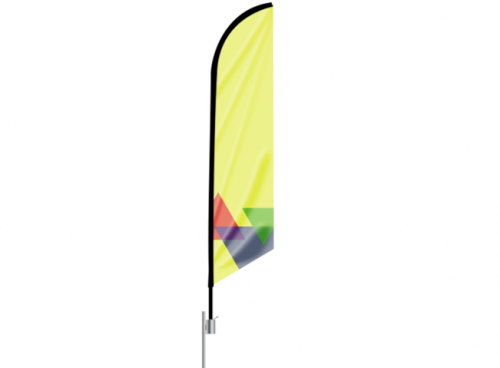 Put your branding in motion, literally, with this selection of Custom Printed Advertizing Flags. 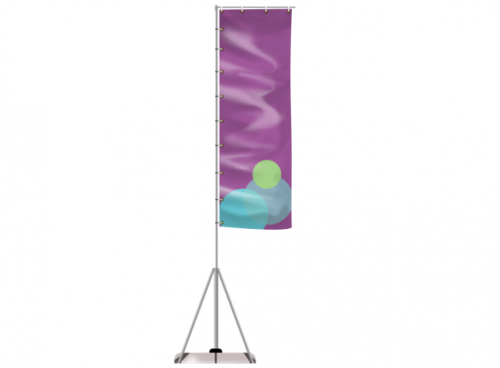 Here, you can take advantage of the human instinct to notice movement in their peripheral vision. 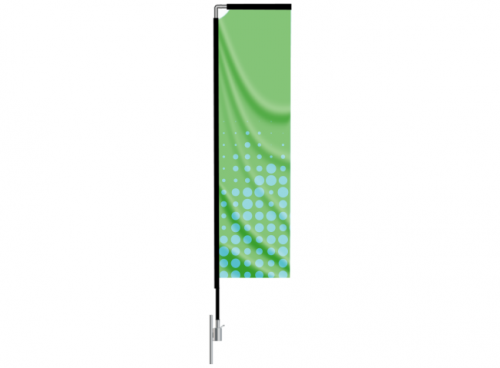 We offer a wide array of shapes and styles and a somewhat audacious range of sizes. 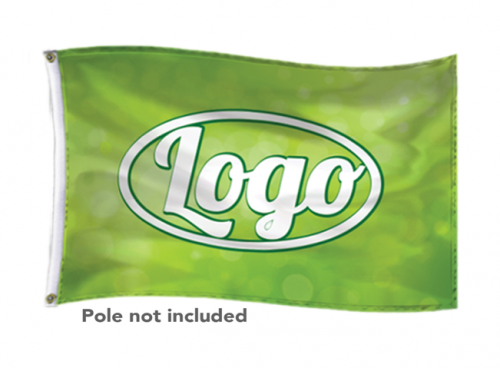 Every flag you see is outdoor-ready, machine washable, and made in the USA. Feel free to explore!